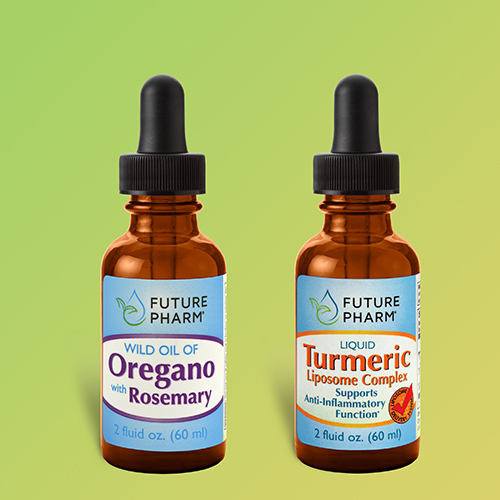 Fight inflammation all year long with our new Inflammation Support Combo, featuring our new and improved Turmeric extract with liposomes and Bioperine, and our Wild Oil of Oregano with Rosemary. 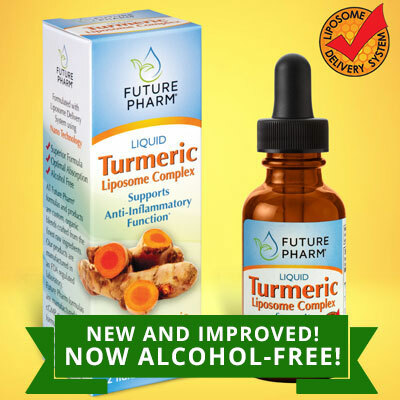 Together these two powerhouse products will help fight inflammation and boost your immune system. Give yourself the gift of health with this powerful combo! Buy 2 bottles, get one free! 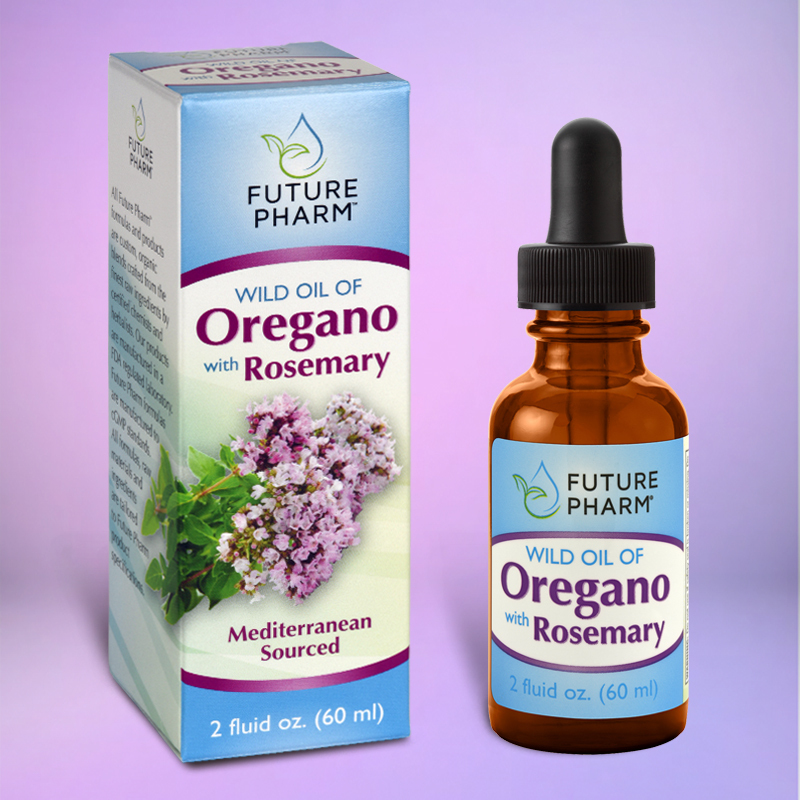 With just a few drops, this can help the body recover through its powerful antibacterial, antiviral and antifungal properties. 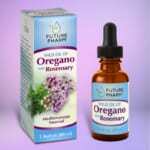 Discover the many benefits of wild oil of oregano to potentially live a healthier life. Results may vary from user to user.